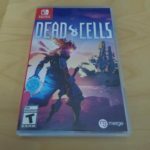 The first photos for the physical version of Dead Cells for Nintendo Switch have been released on the Internet. 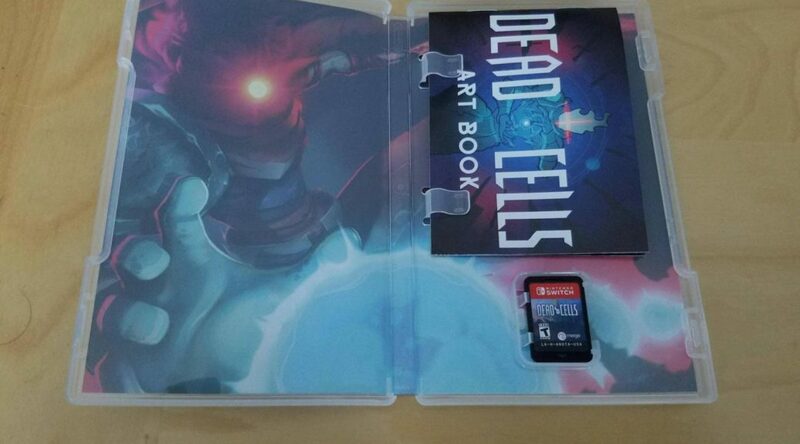 These photos come from a Redditor who received his copy 5 days before its official release date. 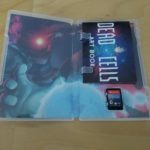 The game is published by Merge Games at retail.